Drawing from a variety of sources - literary, visual, archaeological; papyri, inscriptions and coins – the author studies the nature of Diocletian’s imperial strategy, his wars, his religious views and his abdication. 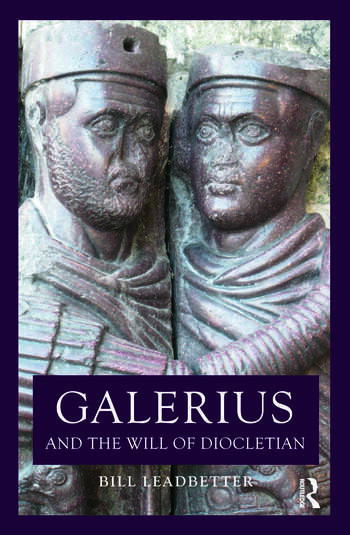 The author also examines Galerius’ endeavour to take control of Diocletian’s empire, his failures and successes, against the backdrop of Constantine’s remorseless drive to power. The first comprehensive study of the Emperor Galerius, this book offers an innovative analysis of his reign as both Caesar and Augustus, using his changing relationship with Diocletian as the principal key to unlock the complex imperial politics of the period.